It’s been a long and arduous journey to get Prognathodes basabei scientifically described. 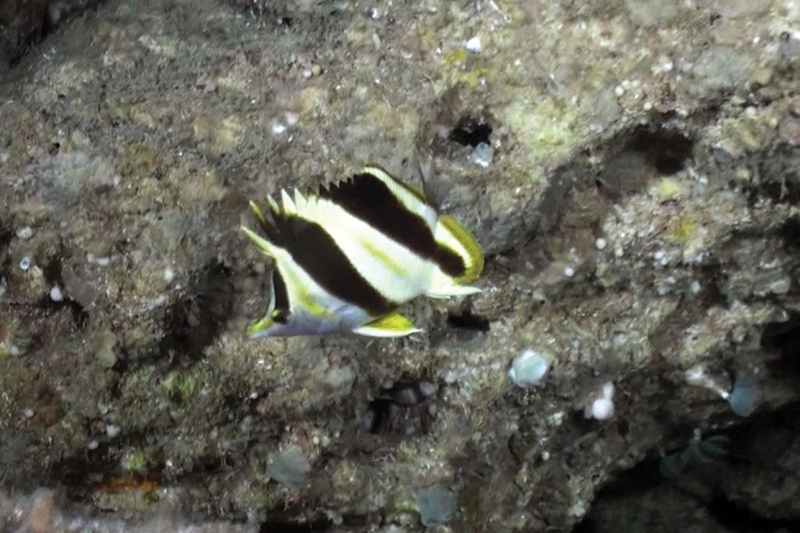 This beautiful fish was first reported in 1994 based on observations from research submersibles in Hawaii. Four years later, Dr. Richard Pyle spotted this fish on a dive at 114 meters but was unable to collect it. 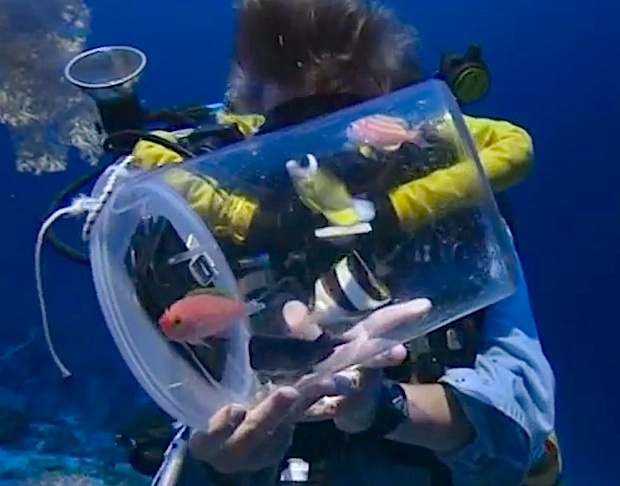 Two weeks later, he, along with Peter Basabe, collected several specimens from a similar depth near Kona, Hawaii. These were successfully brought to the surface alive and kept in an aquarium, but, alas, these ultimately died in captivity and just a single specimen was preserved, and it unfortunately proved to be too deteriorated to use as a holotype. 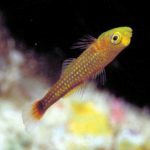 Many more individuals were collected in the intervening years, kept in aquariums, and died without being useable for scientists, including all the specimens that have made their way into the hands of private aquarists. In 2009, additional specimens were collected at just 60 meters from the Northwest Hawaiian Islands; surely, now, at long last, this species would be described… but, no. 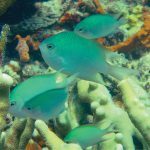 The genetic samples associated with these were mysteriously lost, making it impossible to fully compare these to another similar fish that had previously been collected from Palau. 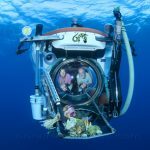 Finally, in September of 2015, additional specimens were collected from the same northerly reefs of Pearl and Hermes Atolls. They weren’t put into an aquarium to disappear. The tissue samples weren’t hidden by the vengeful fish gods. 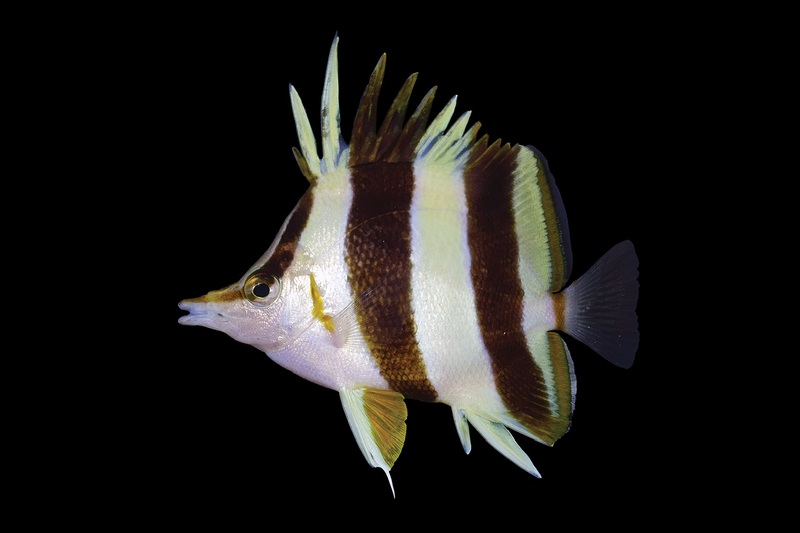 Instead, these samples made it into the able-bodied hands of a taxonomist, and we now have a shiny new species of butterflyfish published today, a full twenty years after it was first observed from the deep reefs of Hawaii. Huzzah! Dr. Richard Pyle in situ with the undescribed Palauan Prognathodes sp. The genetic data indicates that P. basabei, which is seemingly endemic to the Hawaiian Archipelago, separated from the Palauan Prognathodes sp. around 4 million years ago. 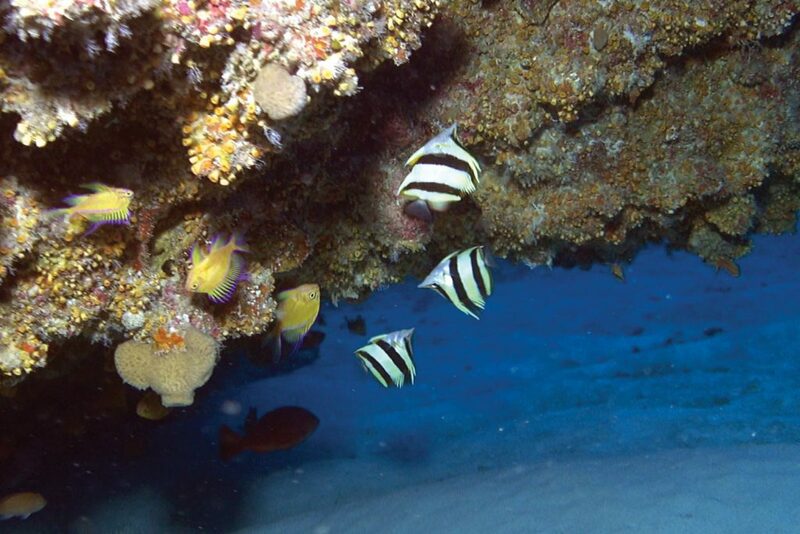 In turn, these two are closely related to a poorly known fish from the Indian Ocean, P. guezei. There are subtle morphological differences as well, related to nuances of their fin ray counts and other minutia. Coloration is helpful too, with P. guezei having extra orange lines present between the dark stripes, along with other subtle distinctions. 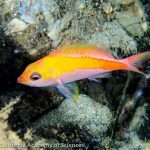 The soon to be described Palauan fish lacks these, but has dark margins to its fins, rather than the bright orange of P. basabei. 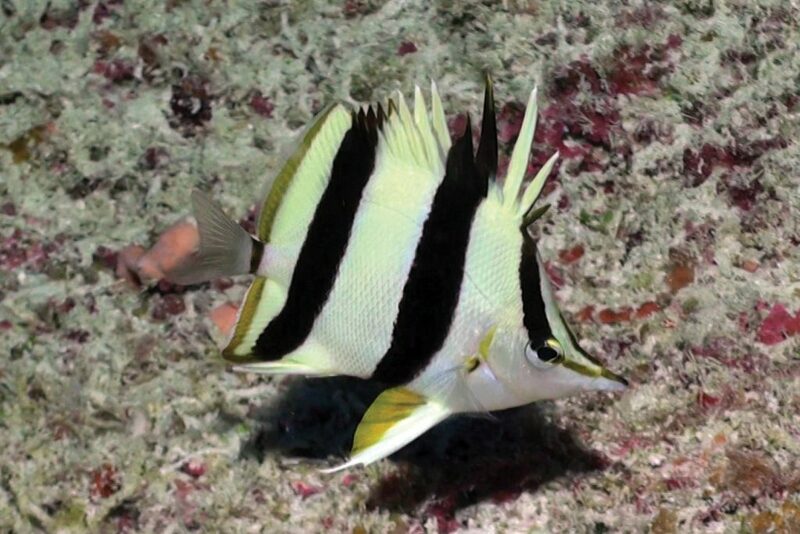 One other interesting observation regarding this fish is its penchant for occurring in threes, rather than the pairs typically seen in many shallow-water chaetodontids. In the studied examples of this piscine ménage à trois, there was a single female and two males present. So, for the particularly well-heeled aquarist, be sure to acquire a trio in this precise ratio. 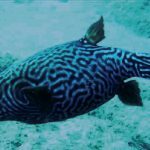 For the rest of us, the following video will probably be the closest we get to experiencing this fish. Hawaii’s newest species of fish, Pete Basabe’s Butterflyfish (Prognathodes basabei Pyle and Kosaki 2016) is featured in this compilation of video clips from the Northwestern Hawaiian Islands.